This month, we’ve got a great new watch for you to have a chance at winning – the Squarestreet SQ39 Novem. This is a watch that, at the end of last year, managed to become a fully-funded Kickstarter project in just under 5 hours. Suffice to say, it was a popular watch. Make sure to do both steps! This giveaway is open to residents all around our world. Good luck – and be on the lookout for our hands-on review of the Squarestreet Novem SQ39. I prefer a case that is at least mostly round, or at least with a round bezel. And not too large a crown. My wrists are large, so a larger diameter looks good, but a big crown or sharp edges digging into the back of my hand isn’t great. I’m a fan of the Cartier round/square case shape. I like the Cartier Santos. My favorite unique case shape is the Hamilton Ventura. It’s deliciously retro futuristic! 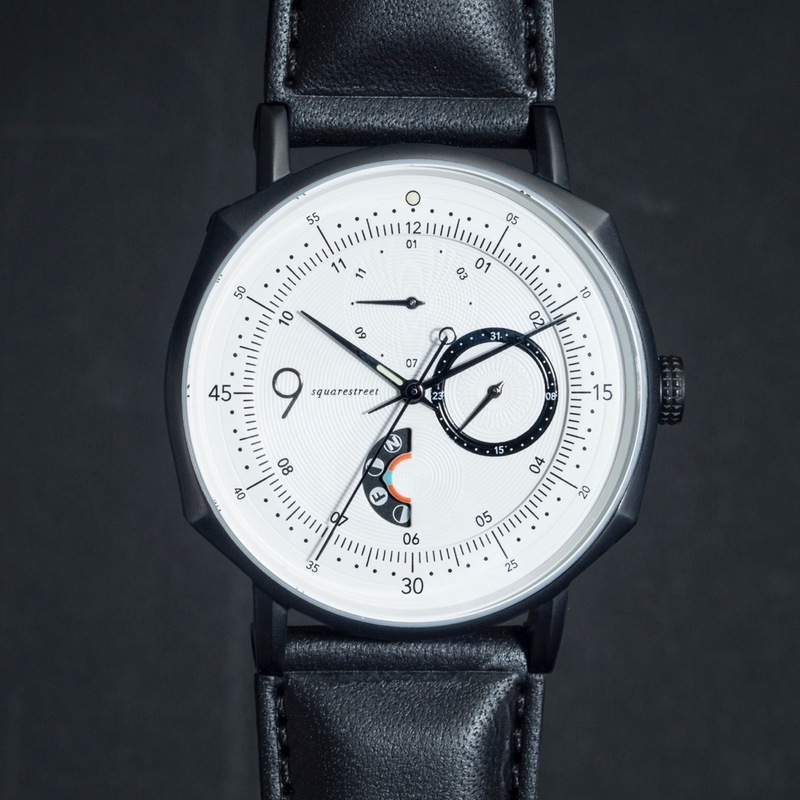 I like the square shaped Nomos cases! My favourite case is definitely the reverso from JLC! Favorite unique case shape would be triangular. I am eclectic.. while most of my watches are round, I like rectangular watches too, such as the cartier tank, or the JL Reverso. The Chopard L.U.C Heritage Grand Cru has long been a favorite — The curves seem to fit my wrist particularly well. I am partial to the Tag Monaco case shape. Cartier case shapes are my favorite.